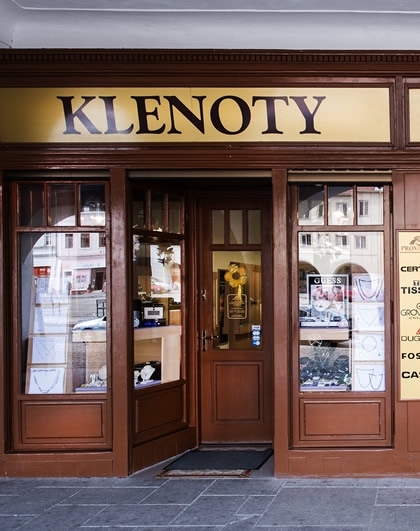 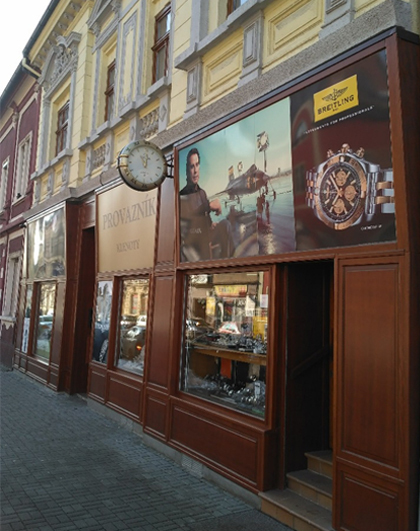 Our watchmaker´s workshop is providing its services for 25 years and its services are well known. 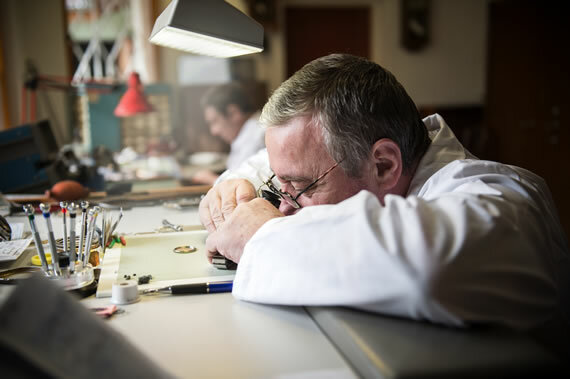 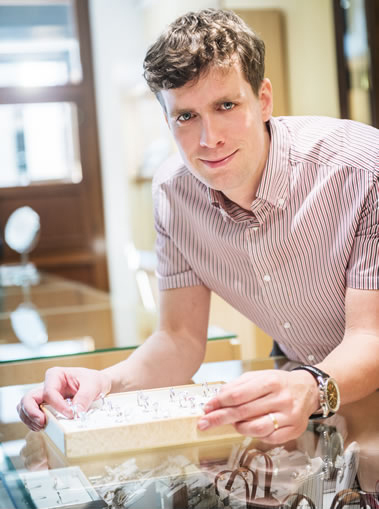 Our watchmakers are able to solve many issues while you wait. 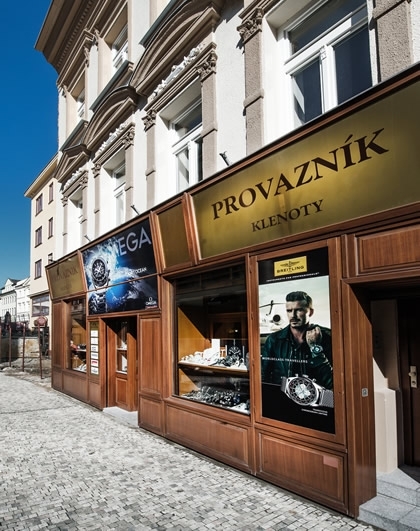 For after-sales services of watches purchased from us we use the official service centers representing the brand watches.